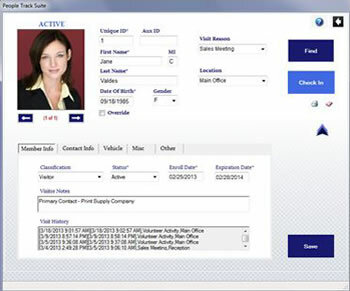 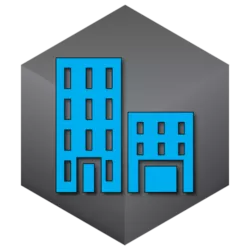 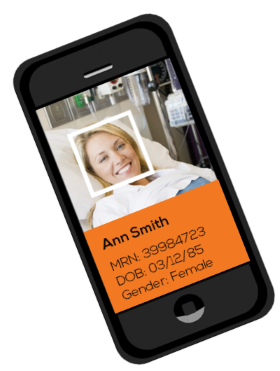 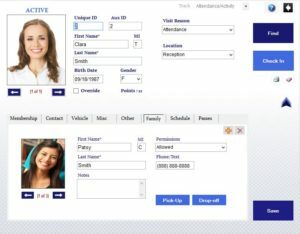 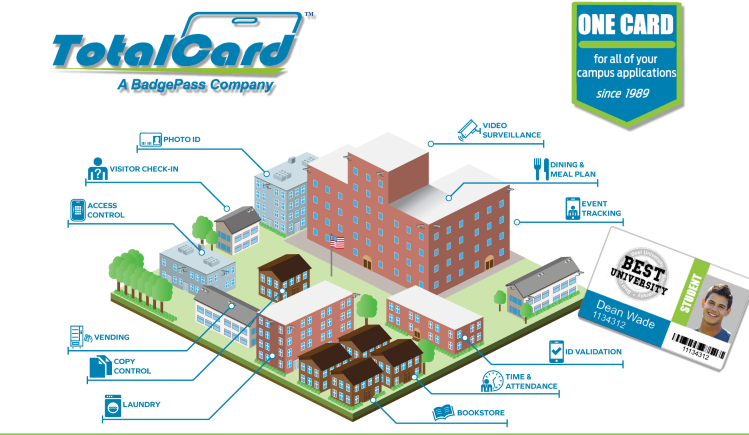 TotalCard is an industry leading campus one card system, produced and provided by BadgePass. 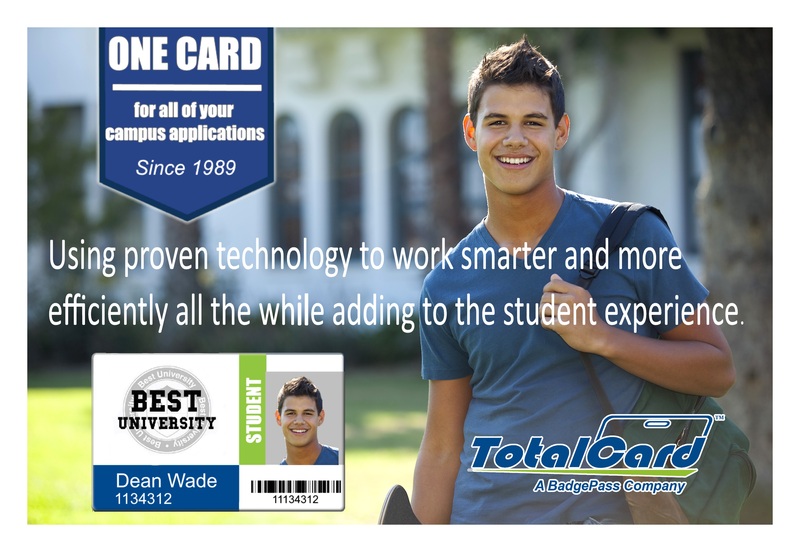 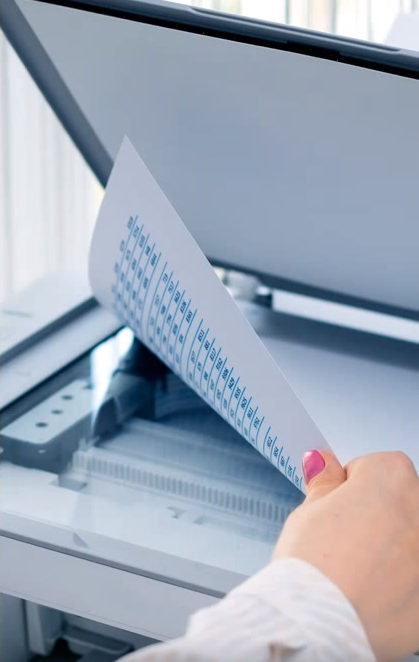 Colleges and universities of all sizes have benefitted from implementing TotalCard as their campus card system, resulting in increased security and efficiency, as well as significant cost savings. 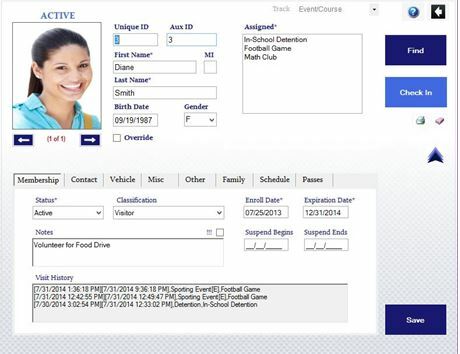 See all the different components of the solution and how they can automate your campus. 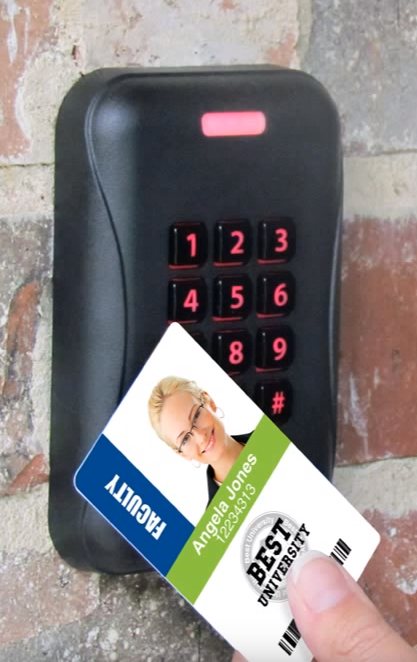 Contact us to learn more about TotalCard today.